BSG Ecology are delighted to announce that we are able to offer Bat Low Impact (BLIMP) licensing in Scotland alongside the Bat Mitigation Class Licence (BMCL) in England. 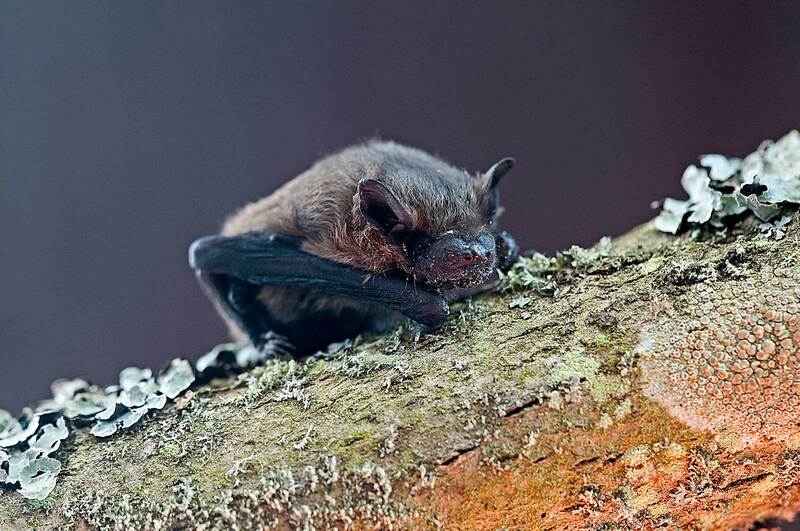 The purpose of these licences is to provide a streamlined approach to protected species licensing for bats in situations where a development is predicted to have limited impacts on bats. The holder of a Bat Low Impact License is allowed to permit works with low conservation impacts to go ahead, providing the situation meets clear criteria. There is no requirement to submit individual licence applications for each development site. Sites must be registered (by the consultant holding the BLIMP) with Scottish Natural Heritage, and works (survey, mitigation and reporting) undertaken in accordance with industry standard guidance. Bat Low Impact and Bat Mitigation Class Licences therefore offer a solution that helps accelerate development projects without affecting the conservation status of bat populations. If you would like advice on Bat Low Impact Licencing in Scotland please contact Steve Betts, for general advice on bat licensing requirements and options please contact one of our offices. Details of the range of bat survey, mitigation and licensing support we provide can be found HERE, with additional information on our tree survey for bats capability HERE.